At last year’s ride we raised nearly $120,000 – pushing us well over $800,000 raised since 2011! With your help, the 2019 edition of the King Challenge will continue our success. Join us! 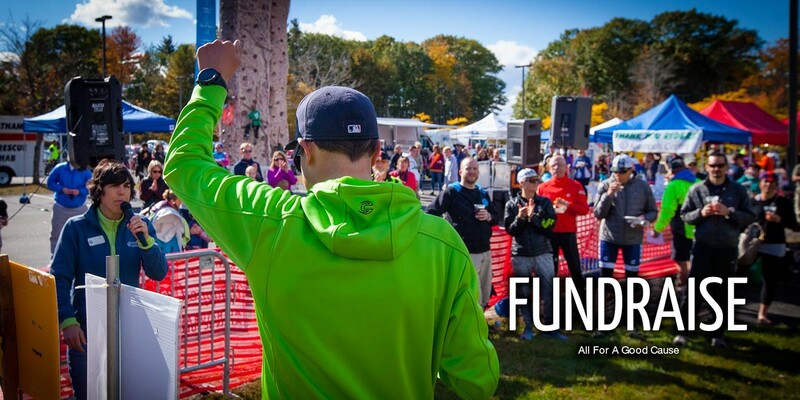 The King Challenge is a fundraising event for Krempels Center, a Portsmouth NH based nonprofit organization dedicated to improving the lives of people living with brain injury. 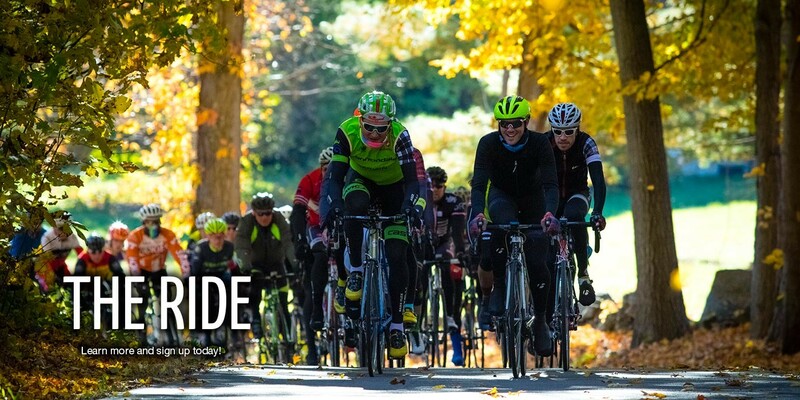 Cyclists know that fall in New England offers some of the best riding conditions of the year and we’ve pulled together an event that not only celebrates the season but includes scenic routes, friendly course support and a lively finish area celebration. Fun throughout the day is assured and, while you’re at it, you’ll be supporting the Krempels Center! 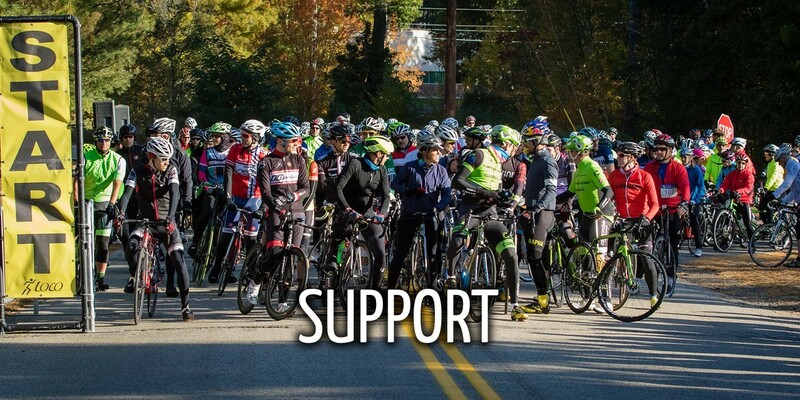 What the ride is – The King Challenge is a fundraising event: participation comes with a commitment to raise minimum amounts to help support the Krempels Center. Please see the Fundraising Section for more details. 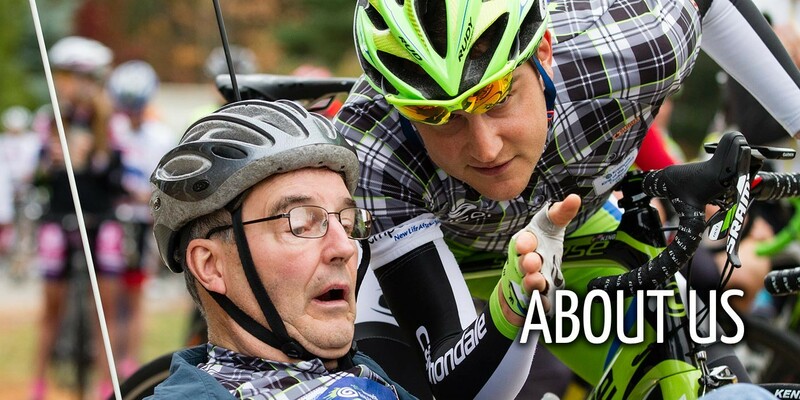 What the ride is not – This event is not a race, it is designed to be an enjoyable day of cycling and camaraderie. This event has a special connection to the King family, through the local cycle-racing legends Robbie and Teddy King, who are actively involved with supporting the event. Three routes, of varying lengths, have been designed to accommodate a wide range of cycling abilities, fundraising minimums have been set at easily attainable levels and the focus has been put on family fun. We put together this opportunity to support Krempels Center, the King connection and a glorious riding experience. 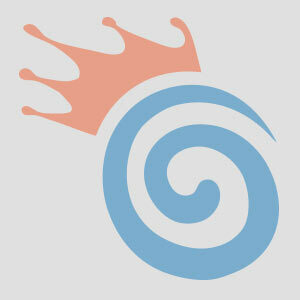 What we got is the King Challenge. Please join us!